Impress Aussie recruiters and hiring managers. First of all, bravo. 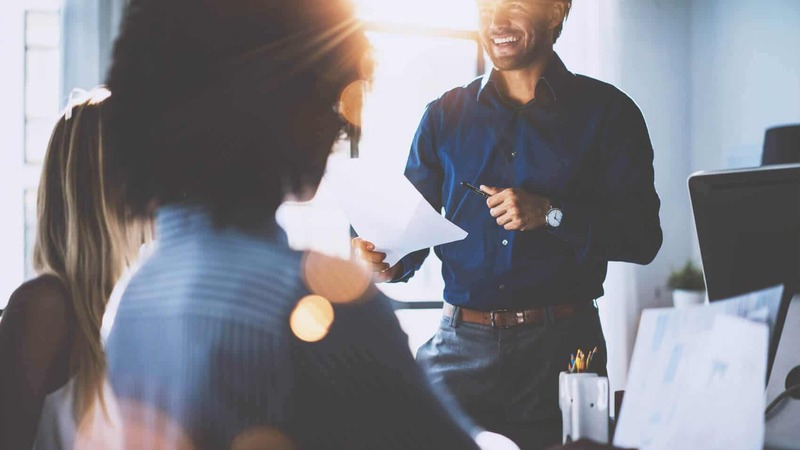 By finding this blog post, you’ve already made a decision that 9/10 of candidates won’t – that to get a job in Australia, you need a resume that’s aligned to the Australian job market. So, where can you find a good example of an Australian resume? In fact, I’ll give you something better. Instead of simply showing you a few examples of Australian resumes, I’ll also show you how to structure each section of your resume in a way that impresses Australian recruiters. (Related Article: Top 10 Rules Of Superb Resume Writing). I’ll also share with you few vital idiosyncrasies that you must know about Australian resumes. But first, let me explain a few little-known, but important nuances of Australian culture. Knowing these will maximise your chances of getting your resume noticed in the Australian job market. 1. Getting Accepted By Aussies. Australians are famous for their laid-back attitude. They appreciate confidence and professionalism, but severely dislike overconfidence and hubris. When crafting your resume, it’s critical that you position yourself as a confident and highly competent individual. Don’t get carried away, though. 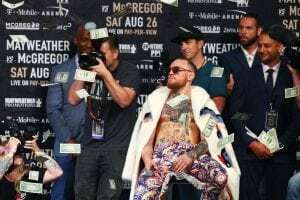 Your resume should not read like it was written by Conor McGregor, for Conor McGregor. Aussies don’t relate well to people who are overly brash and self-aggrandising; instead, they reserve a term for them which begins with a “w” and rhymes with “tanker”. Striking a balance is vital. You don’t want to undersell yourself. But you don’t want to come across as God’s gift to employers, either (more on this shortly). 2. Structure Of An Australian Resume. Now that you understand the cultural background against which you need to write your resume, let’s delve into a few specifics. 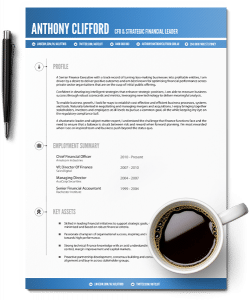 (By the way, if you’re a senior business leader and, at any point, you decide you’d rather have your resume written by a top-tier professional, take a closer look at my executive resume writing services. I offer these to clients in Sydney and in Melbourne. Plus, I also run a value brand called Exceptional Resumes for people who are on a budget). Don’t submit a one-page resume. It lacks the detail Australian recruiters are looking for. Do try to keep your resume to 3-4 pages. This is what recruiters expect and feel is appropriate. Do keep your formatting clean and simple. Do stick to the internationally accepted font styles and sizes (e.g. Calibri, 11pt). Don’t use tables, images or graphs. Many Australian companies use ATS (Applicant Tracking Systems) tools – and these tend to be easily confused by unnecessary detail. Do review your resume with Australian English – that’s ‘Analyse’ not ‘Analyze’, ‘Behaviour’ not ‘Behavior’, ‘Centre’ not ‘Center’. This is obvious, but I need to say it anyway – ensure that there are no spelling errors or linguistic mistakes! If printing your resume, use A4 sized paper. 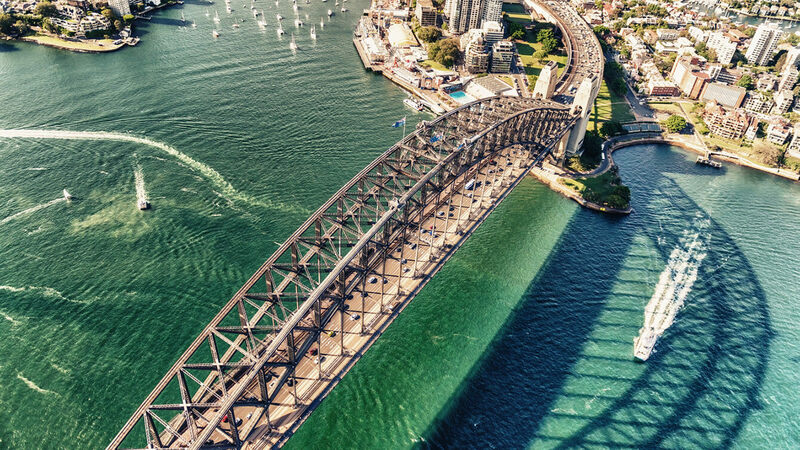 Australia and Europe are aligned here. Don’t use US Letter size (8” x 11”). 3. Example Of An Australian Resume. It’s time to show you a best-practice Australian resume example, and then explain to you why it works. In some countries it’s normal practice to include your headshot at the top of your resume. Not so in Australia. Do not include a photograph of yourself—regardless of how handsome or pretty you think you are. The headline on a resume typically appears under your name, and is essentially your tagline. My advice is to match your headline with the job you are applying for. This is not the place to be cool, so no ‘Number Monkey’, ‘Head Honcho’ or ‘Moral Captain’ references. Please. Here is where you can inject some ‘colour’. Think story. Think brand. Think impact. 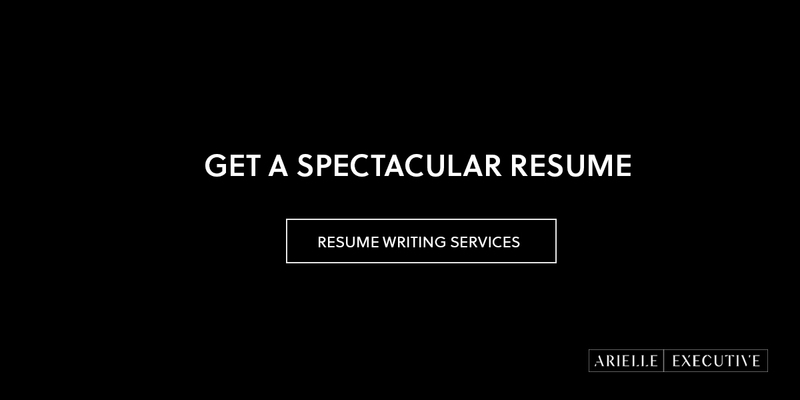 (Bonus Read: How To Write The Perfect Resume – Explained By An Elite Resume Writer). 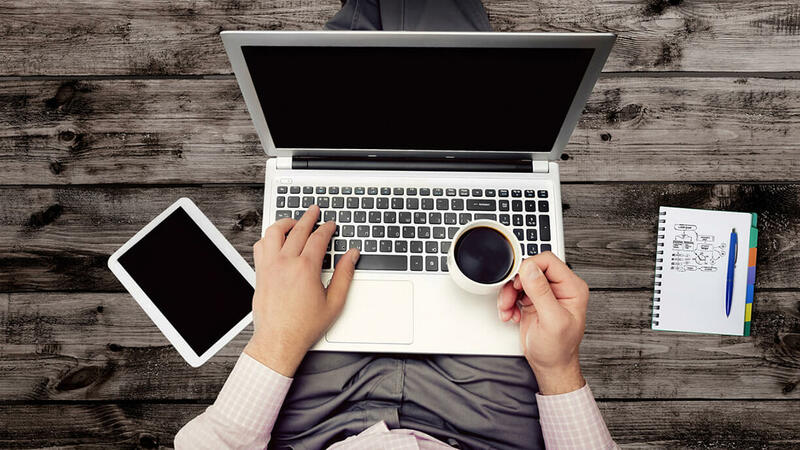 You may be familiar with the 2012 study undertaken by online job-matching service TheLadders that claimed recruiters spend an average of just 6 seconds reviewing an individual’s resume. Using an eye-tracking technique, researchers found that recruiters focused on your name, current job title, company and dates of employment. It’s very important that you include this information on the first page of your resume—and do so in a clear and easily digestible format. In Australia, recruiters are generally looking at your last 10 years of employment history. Only go back further if you have earlier experience that is highly relevant. Now recruiters will expect you to get into the ‘meat’ of your roles. Here, you need to call out your key competencies and experience in a way that engages the Australian audience. Author Richard White, in his 1981 book Inventing Australia, used images spanning 400 years to answer the question … what does it mean to be Australian? Responsibilities that avoid first-person references: e.g. ‘Provide leadership to a team of 5 HR Advisors’, rather than, ‘I lead a team of 5 HR advisors’. No 3rd person references: e.g. ‘Emma leads a team of 5 HR Advisors’. Also, be sure to read my guide to writing persuasive, razor-sharp achievements. Australians, like most westerners, value education and continuing professional development. Be sure to highlight your academic and professional qualifications by including the name and major of your degree, along with the awarding institution. There is no need to include the year of completion on your resume. Also, there’s no need to include education that is no longer relevant (e.g. high school). Non-Executive / Committee / Voluntary Job Roles: Don’t be afraid to expand on these, as you would your professional experience, provided they enhance your value proposition as a professional. Publications: Provided they are relevant, interesting and credible. Awards: List them simply as you would your education e.g. Award Name, Awarding Body, Year. Like all safety conscious professionals in the digital world, Australian recruiters appreciate the restrictions of data protection and don’t expect to see referee names, addresses and telephone numbers on your resume. Writing ‘References available on request’ is perfectly acceptable but could take up valuable space. You can expect that referee details will be requested in later stages of the recruitment process. Do not blindly copy resume templates that you find online. That’s a guaranteed way to make yourself look like every other candidate. 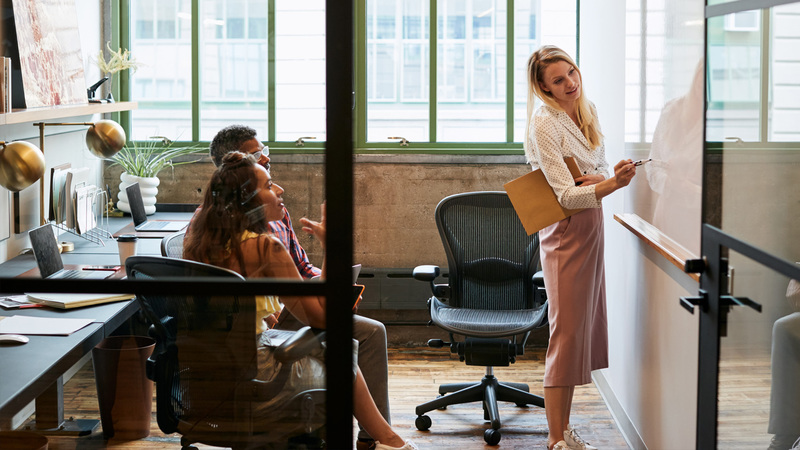 Pay attention to your online presence: LinkedIn plays a big role in Australian recruitment and should form a key part of your professional brand. If you’re an executive or a senior business leader, more rules apply to you – start by reading my piece about executive resumes. Be patient: Australian recruitment processes can be lengthy due to wide stakeholder involvement and increased expectations. Time waits for no man, and neither does an Australian: Be on time for any calls or appointments. Tardiness is not ok.
Alright, that’s all I have for you today. I hope these tips help and if you would like to see any more Australian resume examples (or Australia-specific job search tips), let me know via LinkedIn. – I suggest that you don’t make your mobile public. – Please refer to our blogs – there are plenty of resume writing guides available. – If you’d like us to write a resume for you, it’s certainly possible. However, do note that we’re a premium brand and our prices start at $2,500. – If that’s outside your budget, that’s perfectly understandable. 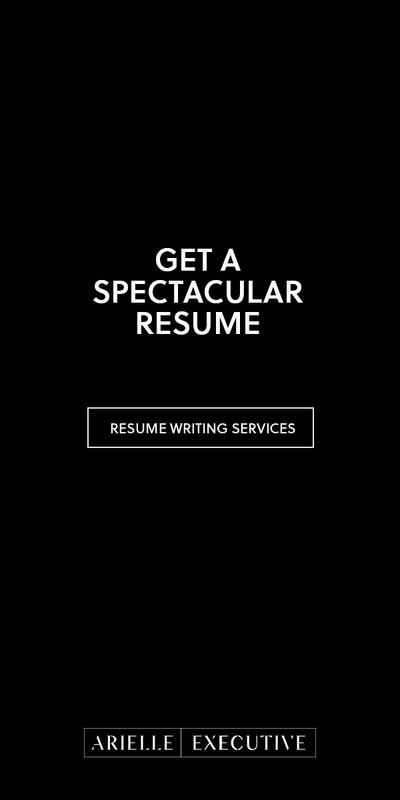 We can refer you to a resume writing service that’s competent and affordable. Simply submit an enquiry via the contact page and we’ll help you out. Helpful reading. Especially for those who just have come to Australia and try to apply for a suitable job. Hi Irene, Amazing article. Really helpful. Thanks.